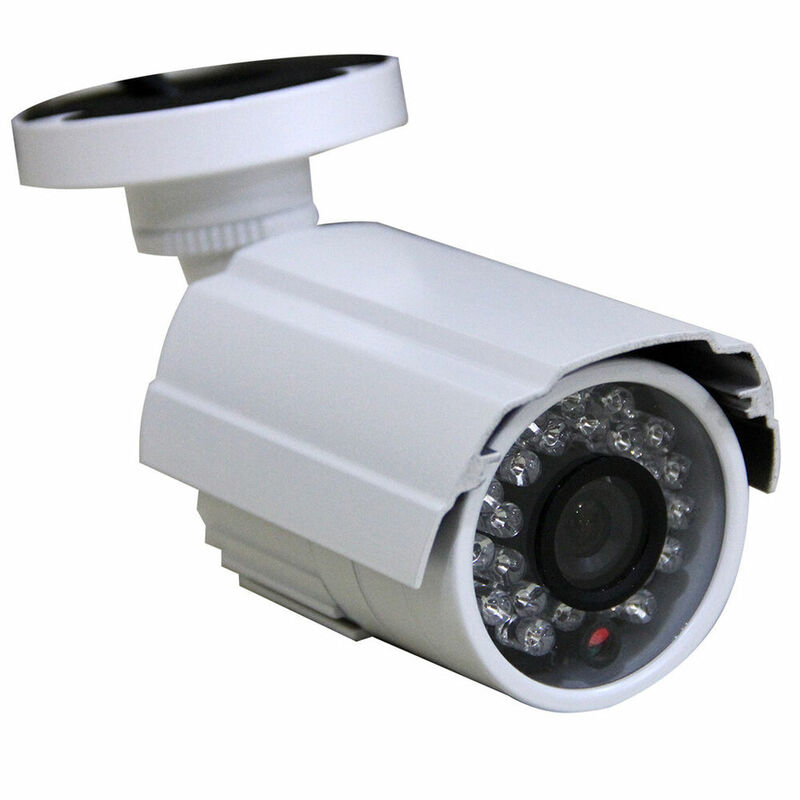 The iris controls the amount of light blocking face of the image sensor. To provide optimal performance , it is critical that there is not too much or too little light in the camera sensor. If too much light hits the image sensor, the image is “discolor” (the image they are all white or portions of the image are “very hot”, where surfaces with colored light lose details). Closing the iris corrects this. At the other extreme, very little light hitting the image sensor generates a black image or only the brightest objects become visible. Open the iris corrects this situation. 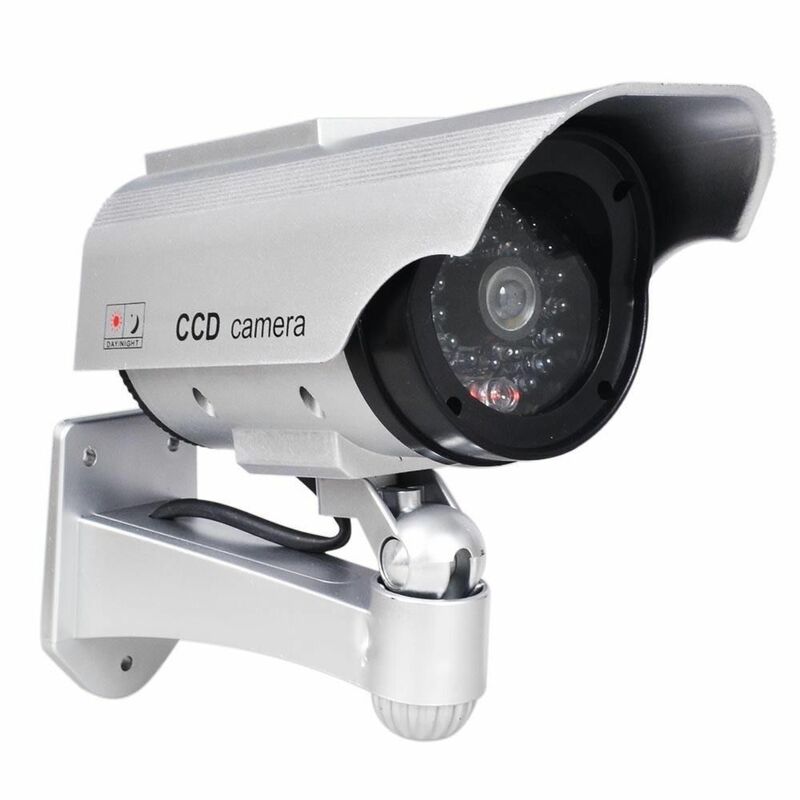 The irises can be fixed, operated manually or automatically operate. A fixed iris lens does not offer settings for different lighting conditions so it is limited and not suitable for applications where very specific details required constantly. A manual iris can be adjusted at the time of installation, allowing to obtain an optimal image for a fixed level of illumination. Manual iris lenses are suitable for indoor applications where the light level is controllable and consistent. 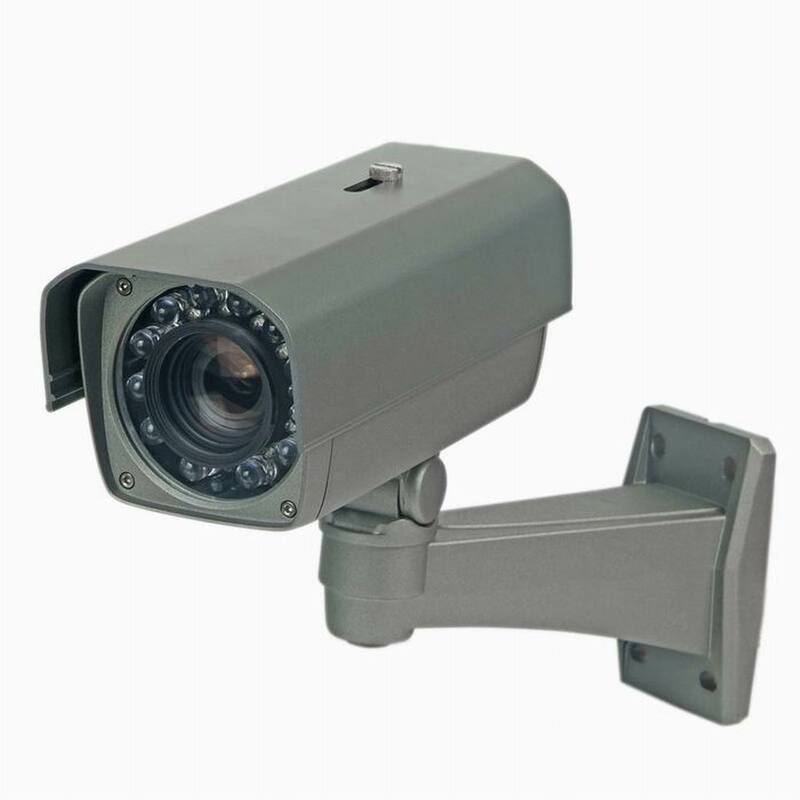 For outdoor use (where conditions are usually more variables ), an automatic iris offers the best performance, because the automatic opening thereof is adjusted to create the optimum image monitoring the output signal from the camera. The final feature of the lens to consider is the light capture according to the speed of the lens, which is expressed as a number f-stop. This literally measures the amount of light captured by the lens in a period of time given. The lower the f-stop range, more light may be transmitted. 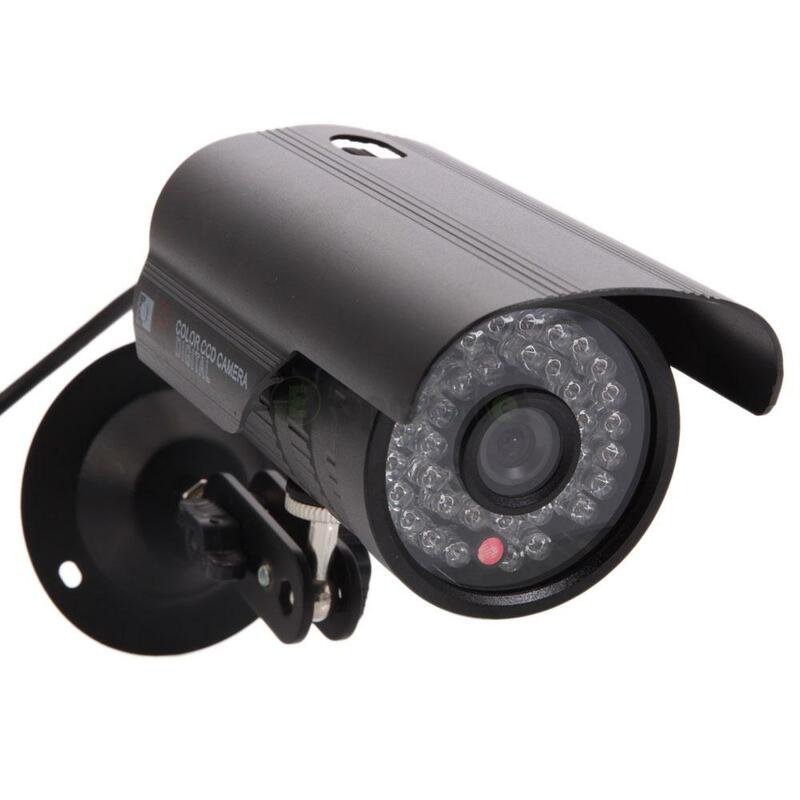 In cameras Control automatic iris, the circuit continuously displays the number of strokes that gives light to the image sensor, opening or closing the iris accordingly. 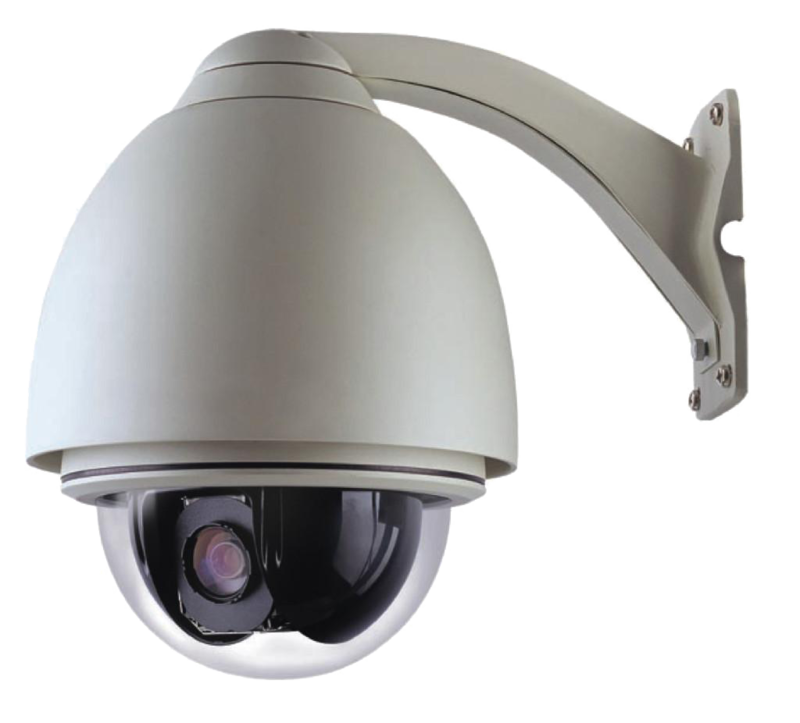 Auto iris is especially valuable in settings where light levels are constantly changing – for example, exterior locations. The opening is the aperture size of the iris – the openings of the opening are expressed in f-stops. A lower f-stop results in a larger opening, resulting in a greater amount of light passing through the lens to the image sensor. This is also known as a faster lens. However, a longer f-stop means a smaller aperture, with less light transmitted through the lens. 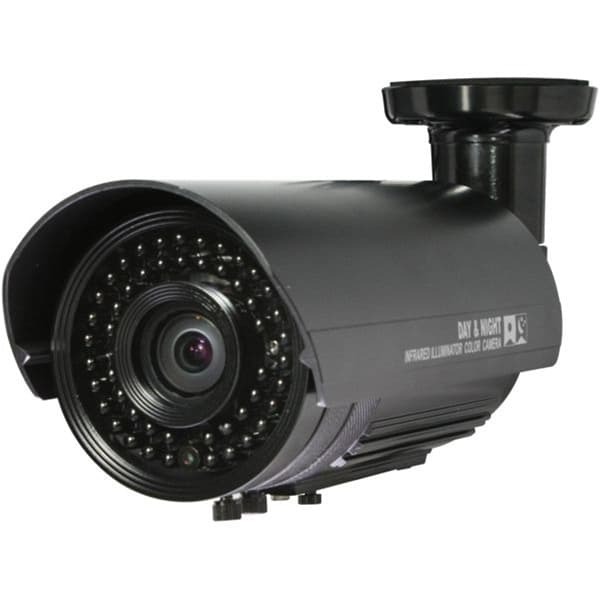 The correct selection of cameras for CCTV system is vital to maximize effectiveness. On the other hand, with all cameras available today, you could select cameras “over qualified” – those with more capabilities than those required by the application. 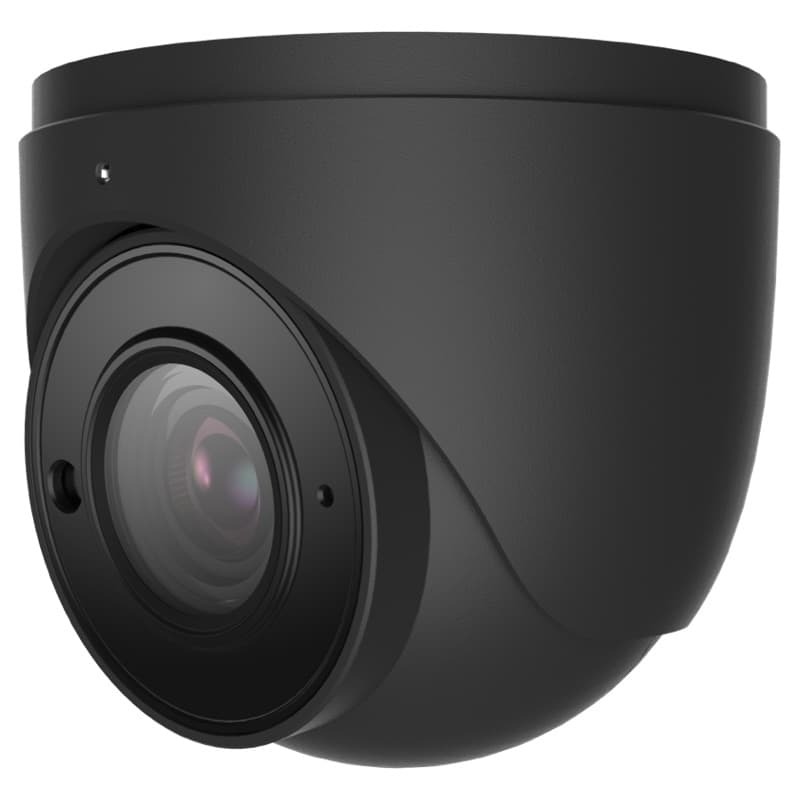 Choose cameras with features that reconcile the needs of a job given helps save significantly on costs and expand or improve your entire system. Therefore, when you select a camera, it is important to know the reason, place and under what conditions the camera will be used. 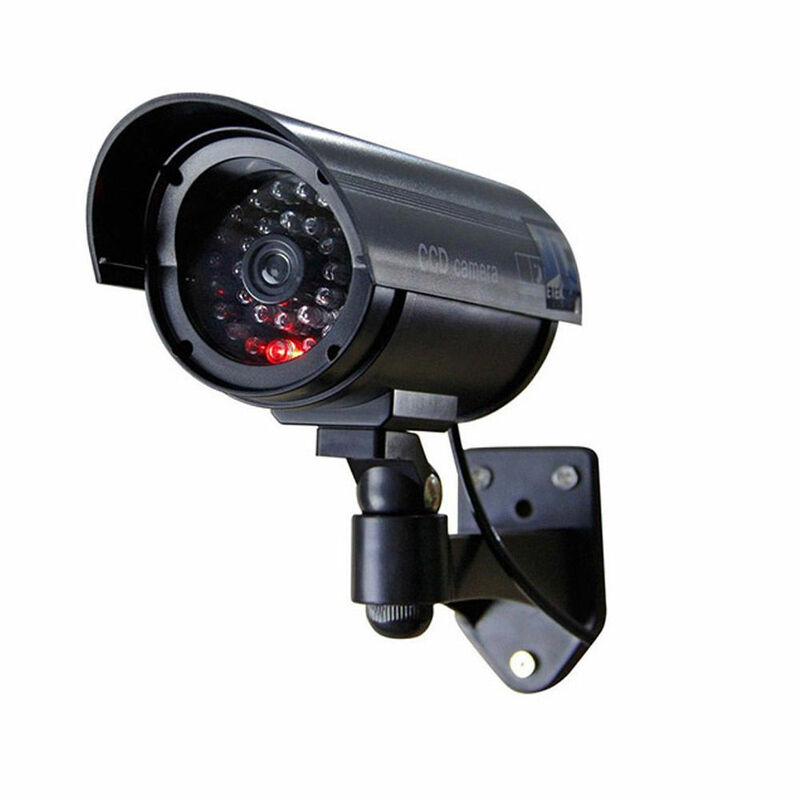 You can then combine the specifications and capabilities of the camera with their applications. Sensitivity describes the ability of the camera to “make pictures ” at various levels of illumination. The higher the sensitivity, the camera requires less light to produce usable images. The terms “usable video” and “full video” are often used in sensitive talks. An image that contains some recognizable details, but that also has black areas in which the details can not be seen clearly can be considered usable. As you can see in the picture above, using a camera with high sensitivity (or add more light to the same scene) details appear in areas where there was only darkness. When all objects in an image are visible, it is described as “full video”. Full video is 0.714 peak to peak over 100 IRE (IRE = .714 1 mv) volts. The usable video is generally between 15 and 50 IRE. 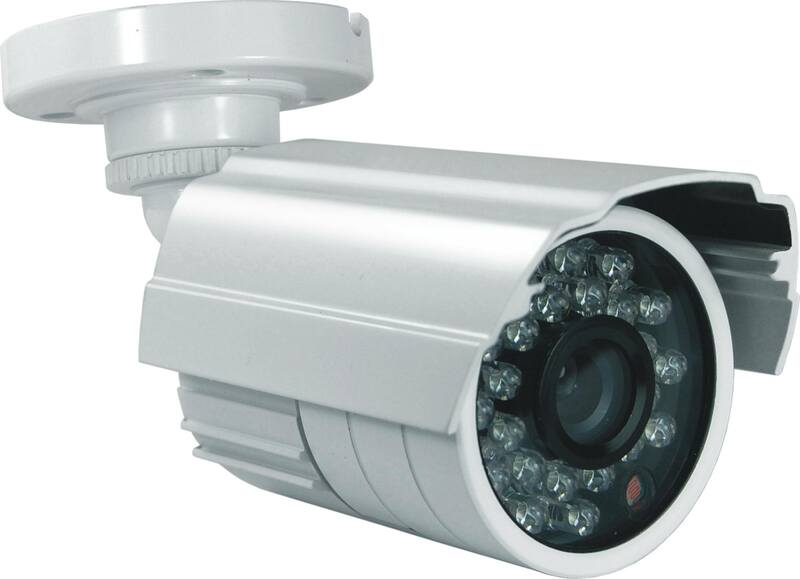 The sensitivity of the camera measures the amount of light required to provide a standard video signal. The values of sensitivity video are typically given in lux. 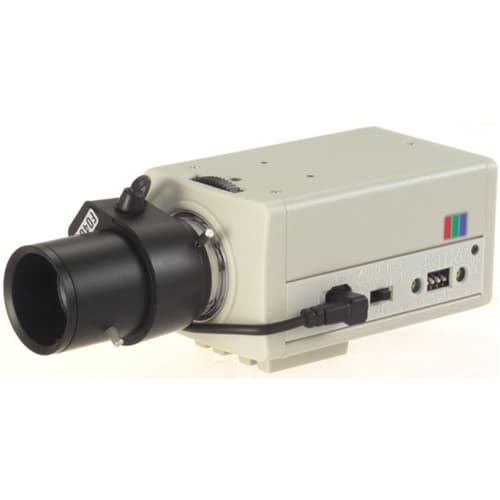 Most specifications provide light levels fit the videos and complete. 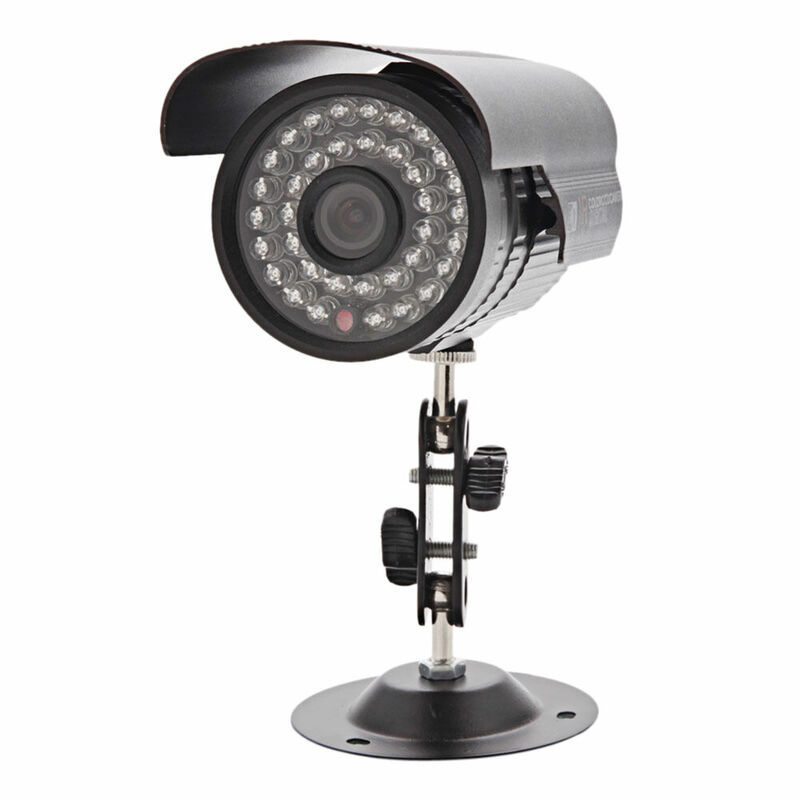 Therefore, when considering the sensitivity of a camera, it is important to know the lighting conditions under which the camera is used. Also, you should determine how high it should be sensitivity to produce a usable video with the minimum amount of light available on site monitoring. 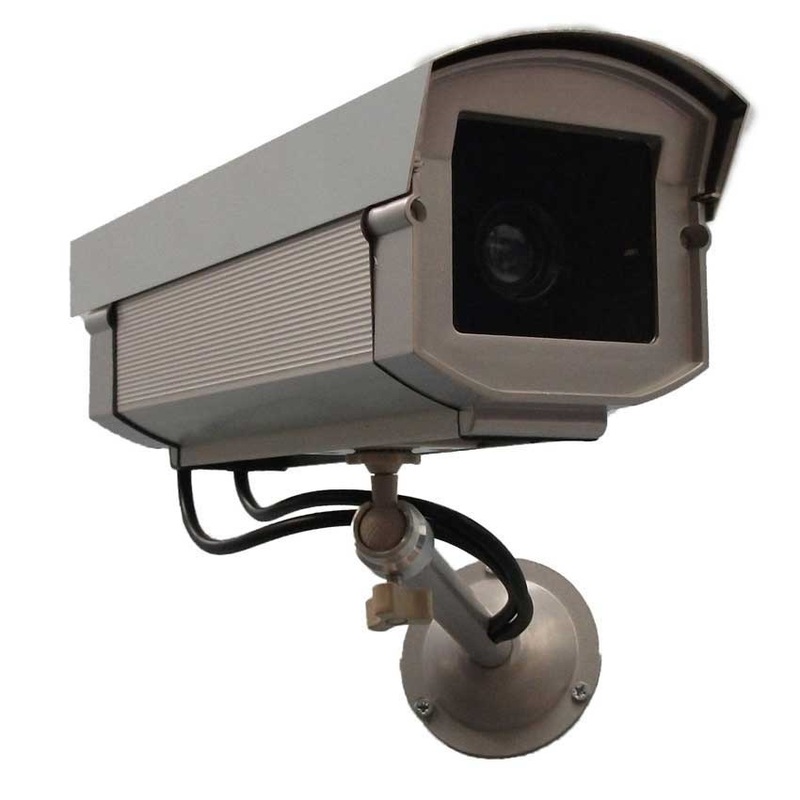 There are cameras available that can generate images in low or no light. 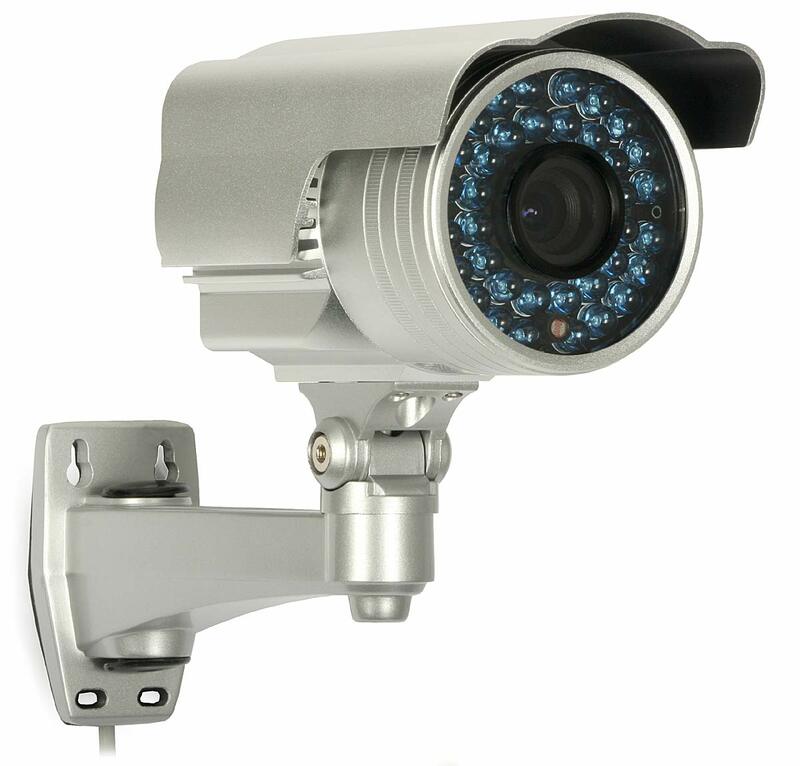 For example, day / night cameras (IR-sensitive) can produce images with only the light of the stars.